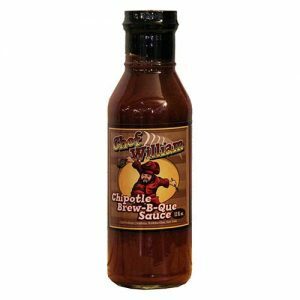 A “put-on-anything” sauce with just a little heat, mellowed by a sweet tomato finish. 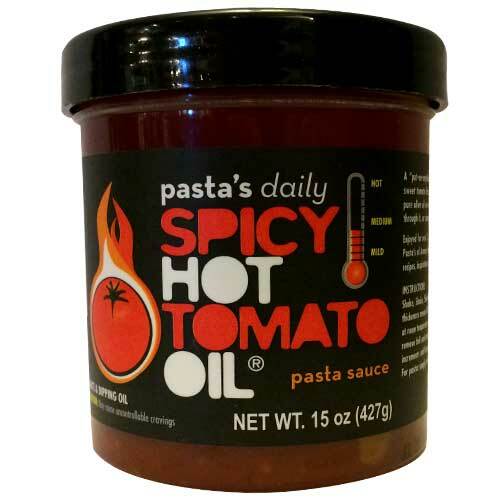 We call it Pasta’s Daily Spicy Hot Tomato Oil® because of the pure olive oil we use in the base. 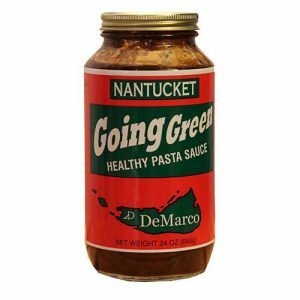 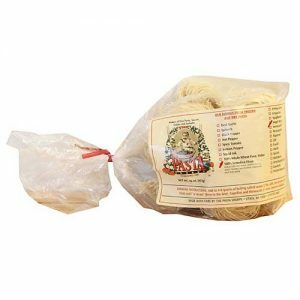 Toss it on pasta, drag your bread through it, or spoon it over eggs in the morning.